City of Kawartha Lakes, ON (July 21, 2016) – Fleming College and Thompson Rivers University (TRU) have signed a new agreement that provides a pathway to a degree for Fleming students. Eligible graduates of Fleming’s Outdoor and Adventure Education diploma program can apply to complete TRU’s Adventure Studies in the Bachelor of Interdisciplinary Studies program with just two additional years of study. Successful applicants enter directly into the third year of the bachelor program. “This degree completion pathway with Thompson Rivers University provides our Outdoor and Adventure Education graduates the opportunity to complete a related degree with just two years of additional study. Many of our students have been expressing a desire to complete a degree following their diploma studies since the program began just over two years ago. This pathway provides the first opportunity for these graduates to do that,” said Linda Skilton, Dean of the School of Environmental and Natural Resource Sciences and Principal of the Frost Campus. 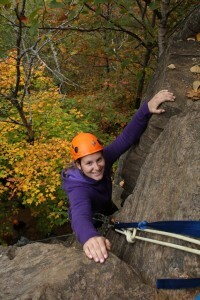 The Outdoor and Adventure Education program is part of the School of Environmental and Natural Resource Sciences, located at Fleming’s Frost Campus in Lindsay, Ont. Students in the program learn to plan and lead outdoor adventures and provide educational and interpretive programming. Students also obtain certifications such as Paddle Canada Sea Kayaking Level 1 Skills, Wilderness Advanced First Aid, and Moving Water Level 1. 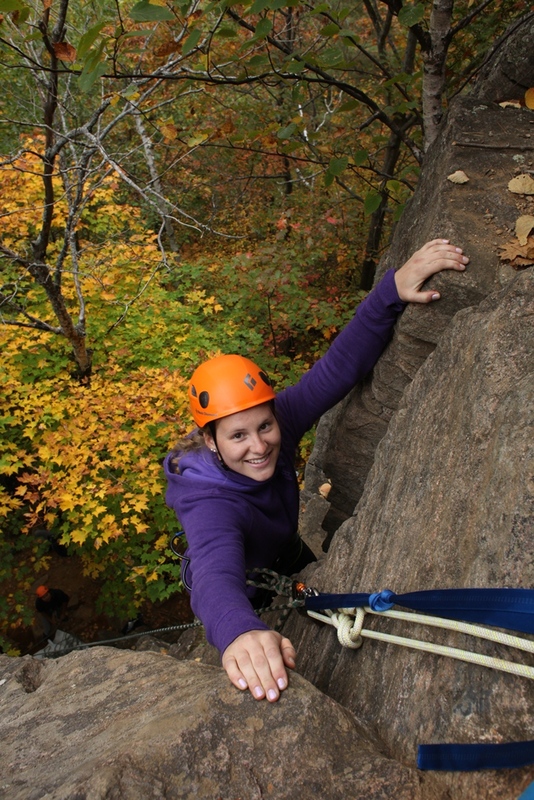 There are further training opportunities in rock climbing, multi-day backpacking, edible wilds, snowshoeing, wilderness/primitive skills, and Nordic skiing. Located in Kamloops, BC, for 45 years TRU has taken pride in providing an excellent education to every student that comes to us—from a wide variety of backgrounds and perspectives, at various stages of the learning journey. Nearly 26,000 students study on our campuses in Kamloops and Williams Lake, or in distance or online courses and programs through Open Learning. At Thompson Rivers University, student success is our priority. We empower our students to reach their goals with flexible learning options, individualized student services, hands-on learning opportunities, and a diverse, inclusive environment. From traditional academics to trades, from certificates to graduate degrees, TRU offers over 140 on-campus programs and 60 Open Learning programs to choose from.